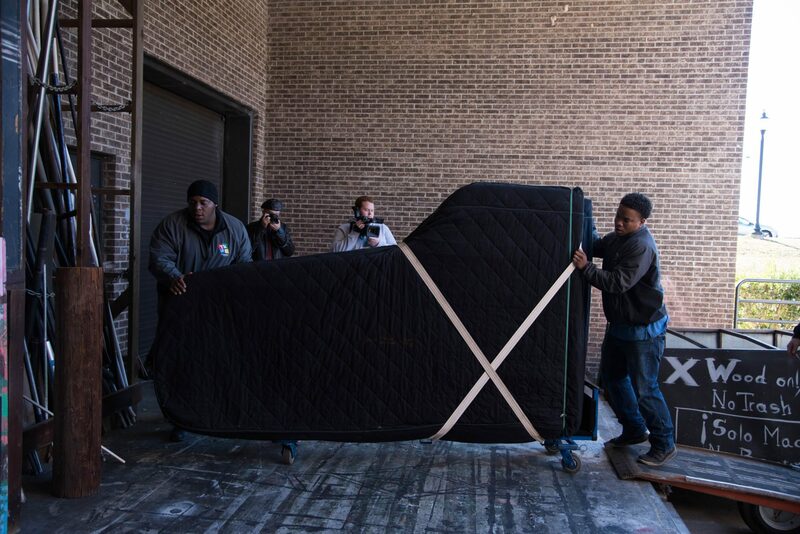 “So fast and friendly!”, “How do you do that?”, “Wow, you made it look so easy!”….these are just a few of the comments we receive about our piano moving staff. Tevaris “T” Rodger and Morgan Hooks make up our top notch moving crew who do make it look easy, even when it’s really not! We can move your piano, near or far, safely and fully insured. Fast, dependable, on time….we’ll take care of your precious cargo like it was our very own family heirloom.